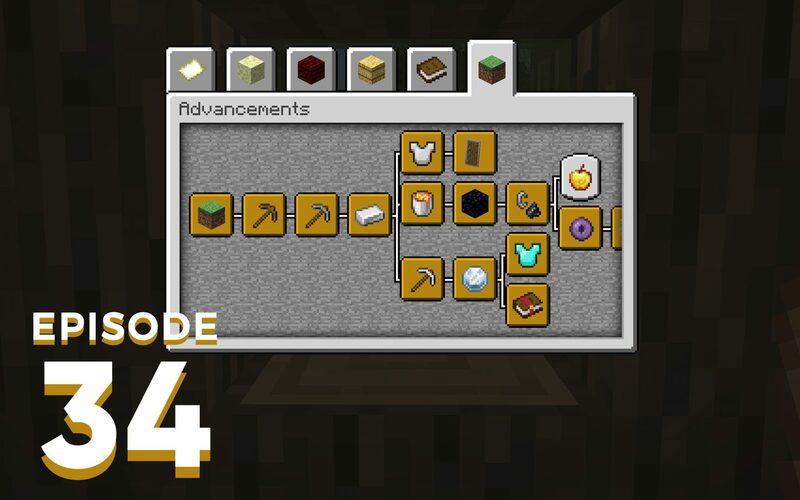 Joel and Jonny discuss some of the many bugs addressed in the latest Minecraft snapshot, listener email response to “cheats” and some advancements that could be made to achievements to make them more rewarding. As a new viewer of Pix’s Minecraft Survival Guide series (Which I love.) I completely agreed with the possibility of taking polar bears off of the monsters hunted advancement. And then what do you know, Mojang did it in the latest snapshot! Are there any other little things like that that both of you would like added to or removed from the game? 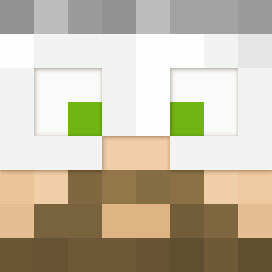 I really enjoyed Ep032 of the spawn chunks, I happened to already be thinking about difficulty in Minecraft. Currently I’m playing SSP bedrock with Keep Inventory turned on, to ease myself back into playing the game, get used to differences from java, and (re)introduce some friends to Minecraft. The “official” line between cheating and preference/option feels pretty arbitrary to me. Turning off fire tick is OK, but turning off mob griefing isn’t? You can change a world to peaceful, but you can’t turn off mob spawning? I want to set up a world where inexperienced players can have goals (Advancements/Achievements) but not get put off by losing everything or certain other frustrating parts of the game. In Bedrock, end portals currently have a chance of suffocating you, or getting you stuck in a teleport loop. It feels unfair that using commands is labelled as “cheats” to avoid things like this, and permanently disables achievements. The fact that Keep Inventory is labelled a cheat, makes me feel a little guilty for trying to get best experience I can out of the game. On an unrelated note, I’d like the stars in minecraft to be updated, they’ve not changed since 2012. Their position is generated by a set seed, wouldn’t it be nice if it matched the world seed instead? then you could look at a sky that’s been made just for you. Also shooting stars would be cool. I tried to keep it a short letter, I hope it gets you thinking. How much do we, as new players, rely on advancements to guide gameplay progression? How often do we complete the advancement challenges that aren’t really part of progression? 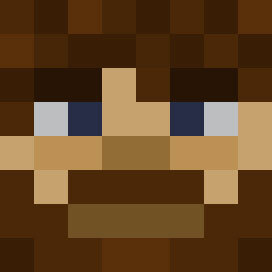 Why doesn’t Java have all advancements that Bedrock has in their achievement list? Would the ability to set our own advancements in-game instead of editing them in via a data pack be a valuable feature?